If your WeChat verification code doesn’t work at all, there are a few things to do about this problem. This error may occur on iOS, Android, Windows Phone or other operating systems. 1-) Clear all data from your phone and try register to WeChat again. It’s highly likely you will get a valid verification code this time. If you can’t register or get verification try following step. 2-) Clear all data of WeChat from your mobile and uninstall application. Restart your phone and install WeChat again. Register to WeChat and request another verification code. 3-) If the second step couldn’t fix your problem at all, then you will need to contact to WeChat Staff. There are various ways to do it. You can send a feedback on WeChat page of your OS app store or you can contact WeChat Staff via official website of the application. There’s also a contact mail of them on the site. It will be easier for you to fix your problem with sending an e-mail. You can still take a look at alternatives of this application if you don’t get any response to your support requests for WeChat verification code problem. You can check following questions below for finding more solutions or alternative answers to your problems. You can ask us via commenting this page. I want to use wechat app and i installed on my iPhone. Then i sign up it by using my phone number . I completed all step but I cannot completed confirm code from wechat because I cannot receive code . Click here to go to WeChat support page. Select “iOS” in platform since you are using iPhone. If you are using another device, pick one of other options. Select your country in region. Select “Login and Password” option from categories. In description give detailed information to WeChat staff. Such as phone number, email address, phone model, the problem you face in the application, etc. If you can have a screenshot about the error, upload it. Select email section for contact option since you cannot use WeChat. Finally submit your support request. We hope it will fix your WeChat verification code problem. My Iphone has just been stolen.. I need to set up my account on a new phone and it’s not happening. Yes, unfortunately you need the old phone for migrate all account and now it is almost impossible for you. Wechat only allows you to move your account if you have the old device. We recommend you to contact WeChat for this but not expect much. They don’t answer to users mostly but this is still an option. Tap here to go to Support Page. Select “Login and Password” for the category. In description write your account information a little bit and give them information about the problem. Write your WeChat ID and valid e-mail address in step 2. As same as others I am living out of China. I am from Russia. I am not getting any code from WeChat. I would like to use WeChat on my phone. I am from USA but I couldn’t receive any verification code yet. Please help me. Reinstalling helped me to fix this problem. Thank you. How will I delete clear cache and data on iPhone 7? I couldn’t see any settings like this on my phone. 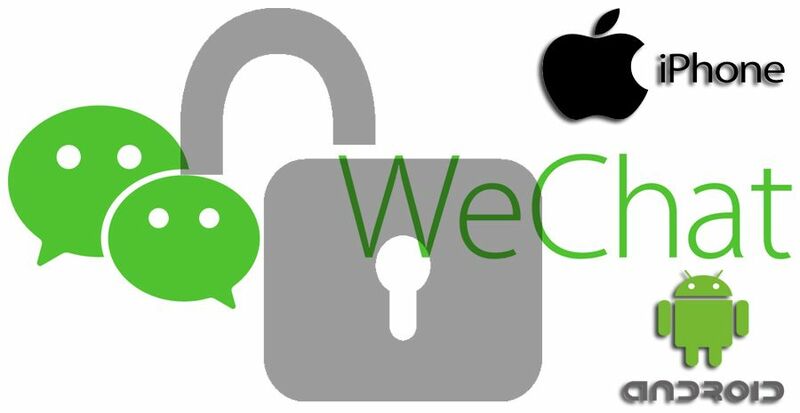 You will need to remove WeChat from your iPhone 7 device. Then install it from App Store again. Yes, unfortunately any iPhone model doesn’t have any settings for clearing cache and data. If you ever want to clear cache and data of an application on all Iphone devices, you will need to reinstall. This is not only for WeChat. You need to do it for every devices. Hi.. currently i’m login into wechat. But error occur need verification from QR codes. How to scan the codes if we cannot login into Wechat? Believe that this QR codes need us to login first and scan in discover feature in WeChat. I just installed the WeChat apps into my phone. 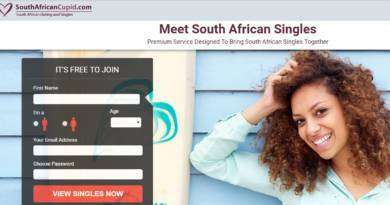 Before this success login cause using dp picture to verify rather than QR codes.